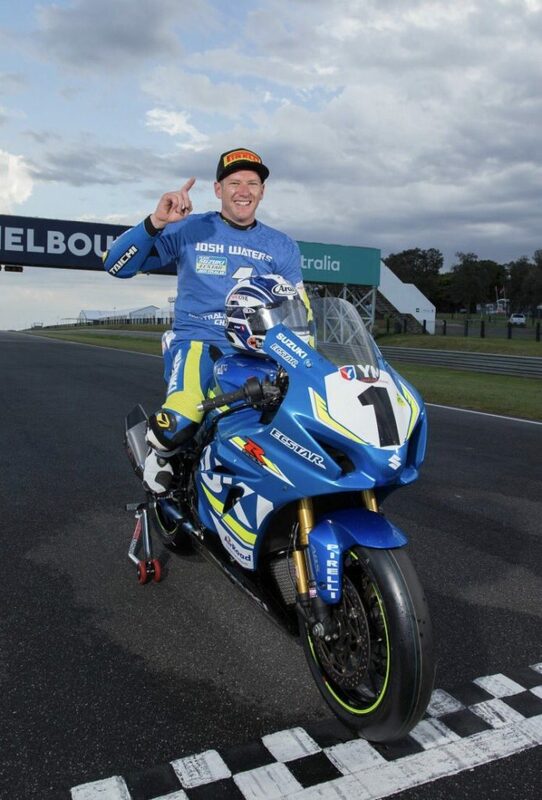 Josh Waters and New Suzuki GSX-R1000R Crowned 2017 Superbike Champions at Phillip Island Finale. You are here: Home › Josh Waters and New Suzuki GSX-R1000R Crowned 2017 Superbike Champions at Phillip Island Finale. Going into the last round only 14 points separated Suzuki’s Josh Waters and his rivals Troy Herfoss for Honda CBR1000SP2 and Yamaha YZF-R1’s Wayne Maxwell. Waters was taking no chances and blitzed the first race on his Suzuki GSX-R1000R to win the first by nearly 4 seconds. He then cruised to fifth place in the second, only having to finish to be declared 2017 Superbike Champion. 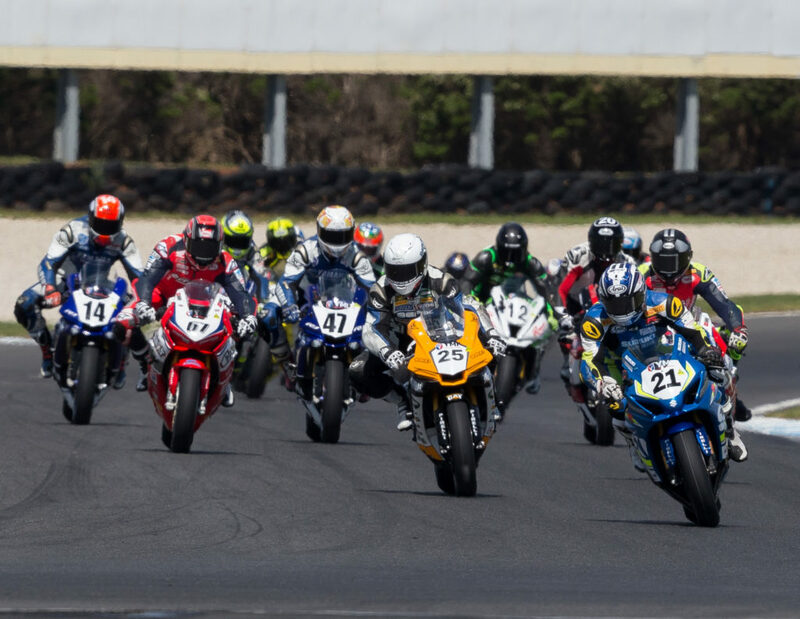 Waters was smart and consistent to win the Superbike Championship with 261 points. Second place went to Maxwell with Herfoss in third. The 2017 Superbike Championship marks Water’s third title and puts him amongst an exclusive group of Australian riders. previous post: Billy and KTM RC390 Win Australian “Battle of the LAMS Bikes” Title at Phillip Island Final.